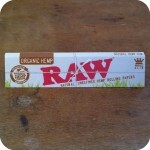 Looking for something new to roll up on? Tired of the same old flimsy magazine? Make it easier on yourself and grab a Small RAW Rolling Tray! At seven inches long and five inches wide, the Small RAW Rolling Tray this tray is certainly small, but still allows plenty of room to get the job done correctly and comfortably! Impress your friends with a seriously dedicated tray. Take it with you when you travel too, and you will be ready to roll at all times. With a rolling tray like this, you’ll never waste your ground legal herb again. Like the idea of this, but looking for a bigger version? We have those too! 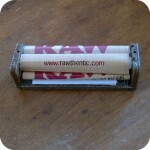 Check out the larger sized RAW Rolling Trays here. 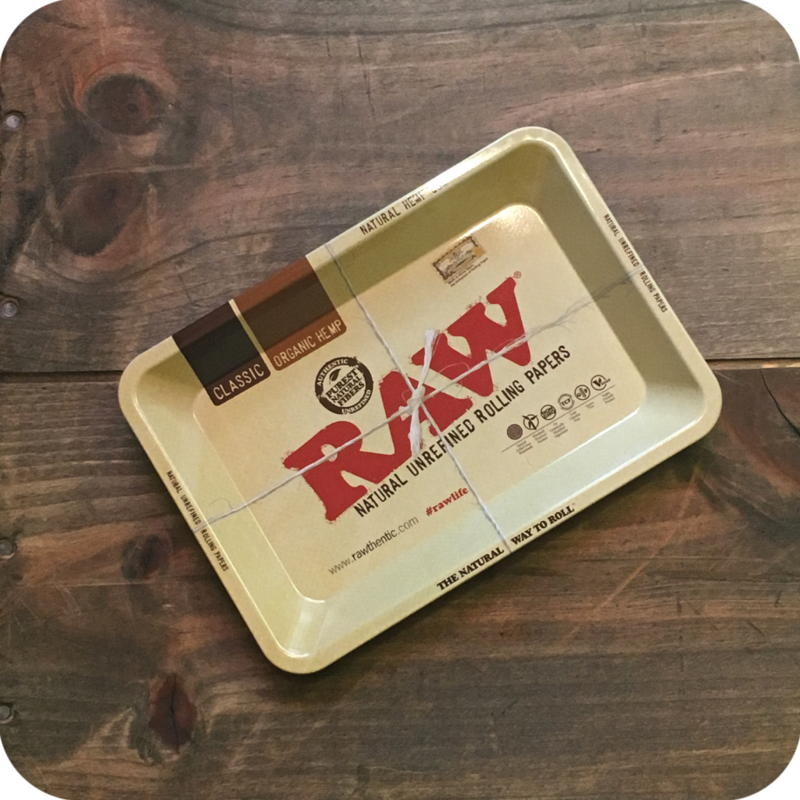 The Small RAW Rolling Tray is the perfect way to up your smoking game! While you’re upping your ritual (and while you’re here), grab yourself some I-Tal Hempwick. Hempwick is an all-natural healthy alternative to lighting up directly with a butane lighter. To use, simply light the end of the wick with your lighter. Then, light up whatever you are smoking with the end of the wick. You will notice an immediate improvement in taste, and your lungs will thank you for avoiding all the nasty harmful toxins that come with your butane lighter. Finally, do not forget to swing by either one of our three Brooklyn store locations to see what else we have to offer! We are constantly stocking up on awesome new products. We have something for everybody!!! Tags: Brooklyn, brooklyn glass, brooklyn smoke shop, raw, RAW Rolling Tray, Rolling Tray, Small RAW Rolling Trays, Sunflower Glass Co, Sunflower Glass Company.